Take a look at this 2019 Dragon 150BBL. It is Stock# 45193 at TruckerToTrucker.com. 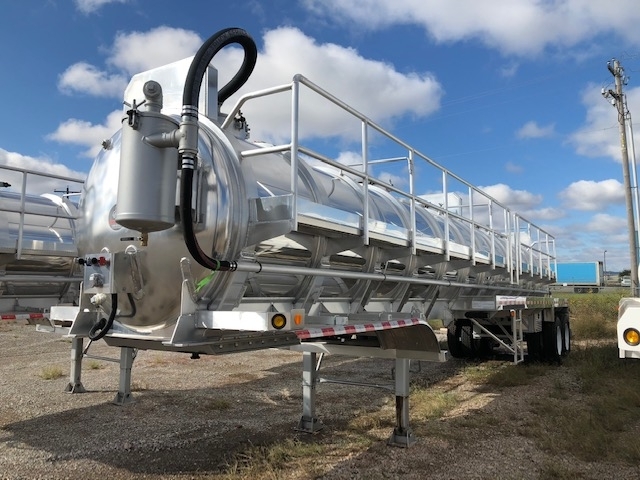 2019 Dragon 150BBL Vacuum Trailer6300 Gallon Capacity, Air Ride Suspension, Steel Disc Wheels, Driver Side Safety Walkway, Tool Box, Come By for more details!